Unidentified Studio Pottery - Leach? 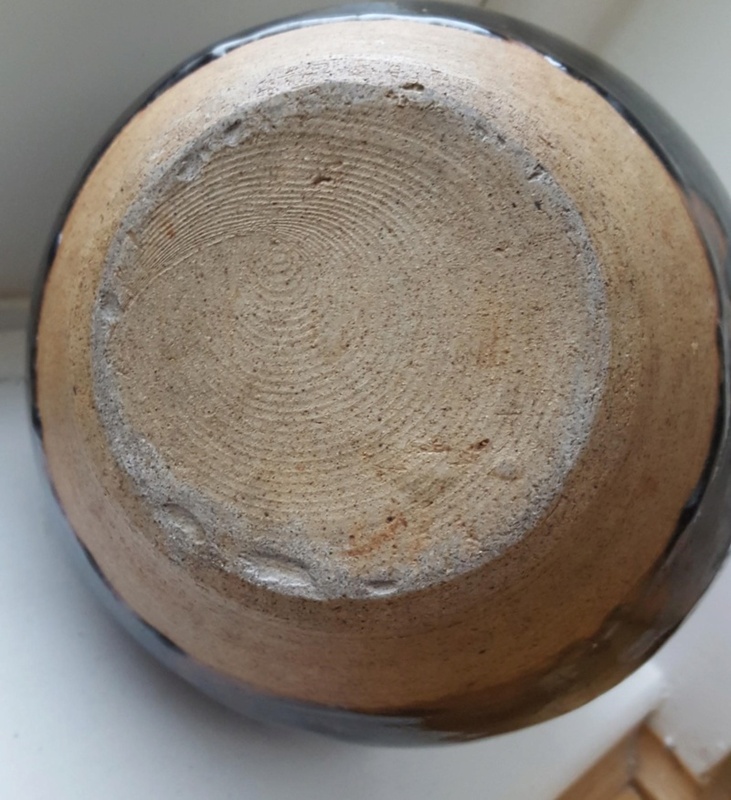 Re: Unidentified Studio Pottery - Leach? 'School of Leach' would be the phrase. Definitely not part of the Leach standard ware range. Too big. 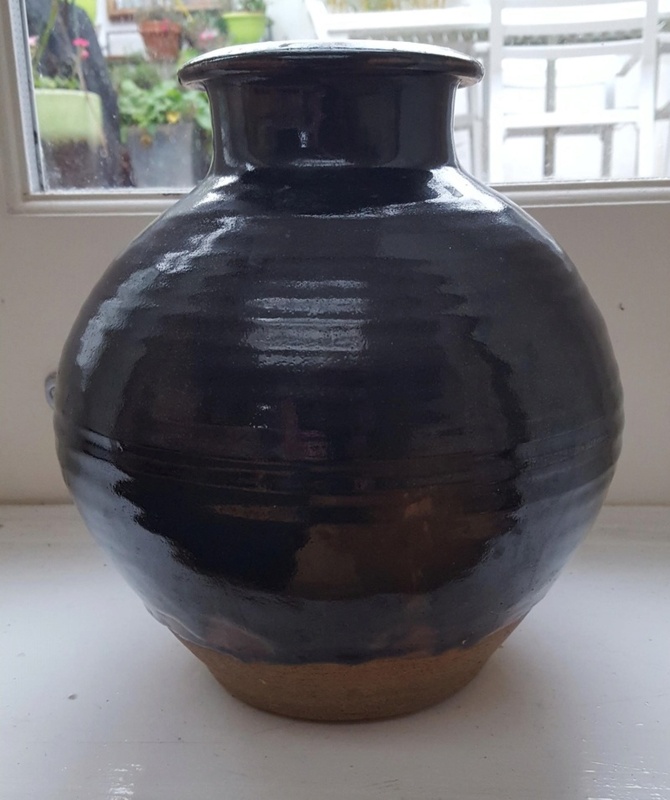 So you have a very well made Tenmoku glazed pot very strongly influenced by the Leach Anglo/Orintal tradition. But since Bernard Leach was one of the most influential British potters of the 20th century, it could be by any of a large number of potters. Without a distinguishing mark, it is impossible to attribute it. Thanks for the speedy response. I was hoping to see a BL or SH mark but still a very well made pot!